This is quickie post to explain me being MIA for like a week. I have been feeling tired and run down and pretty much not like my normal energetic self. This is completely atypical for me. I eat well, I workout, and so generally, I am one of those super annoying always active people. So, we did some tests and went to the doctor, and we can now officially say "We are expecting #2 in May 2016!!" In a way this is nice because it forces me to take a break and take some things off my plate. For example, I will probably not be performing for a while or competing in pageants. I will still be teaching dance however, which is awesome since I need some dancing in my life!! I will also still have my nonprofit to run and my job and grad school. So still plenty to do!! We will also be moving prior to the baby coming (fingers crossed). We definitely need more space if we hope to fit another person in our house. T is super excited to be a big brother although he has no idea what that means. I think he just likes to say the phrase. Either way we plan to try to include him in things as much as possible. For example for the gender reveal I want to have him open a box and then either blue or pink balloons will come out. I know he won't know what it means, but I thought it would be a fun way to include him. We also got him a big brother book and shirt. 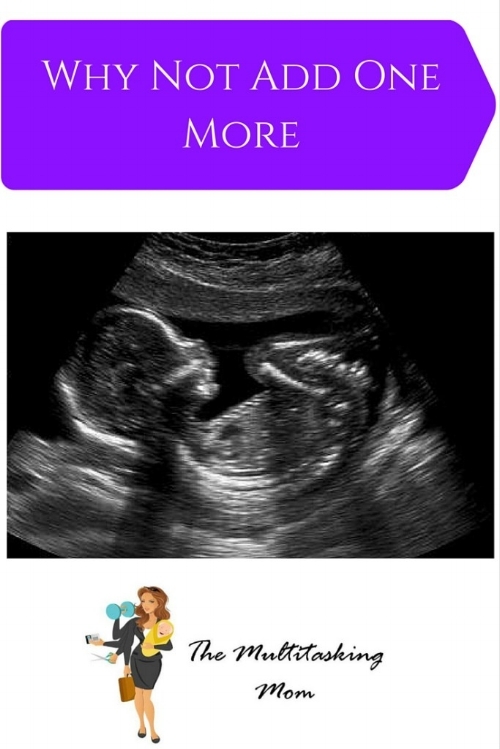 Any other ideas on including your kids in prepping for a new baby are definitely welcome!! Definitely put your 2 cents in the comments!! Thanks for all your love and support!! More tips will be coming later this week, don't you fret! !